Some people end up going to rehab multiple times before they are finally able to break free of addiction. 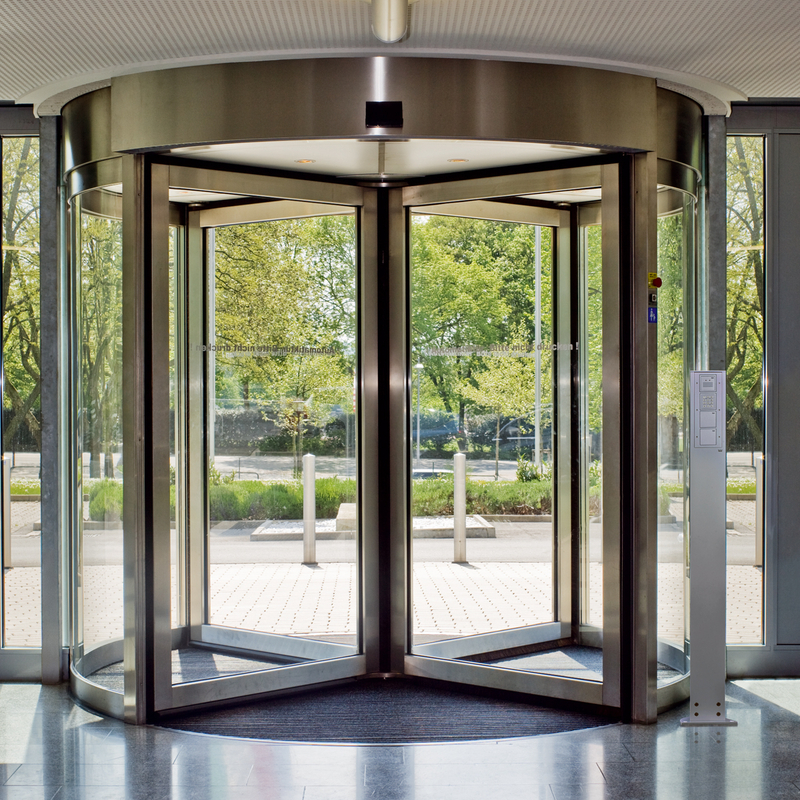 This pattern of repeated relapse followed by inpatient treatment is commonly referred to as revolving door syndrome. It is fantastic that these individuals are eventually able to break free of alcohol or drug abuse, but having to go to rehab repeatedly can be frustrating as well as expensive. 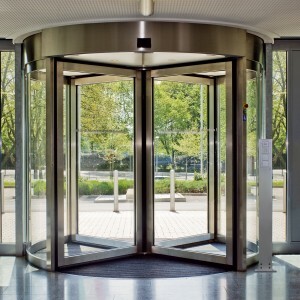 The reality is that it is not necessary to become caught up in revolving door syndrome. Here are 10 suggestions for how you can avoid falling into this trap. The reason there are many different approaches to recovery is that there is not one treatment path that works for everyone. This means you need to choose the rehab option that will give you the best chance of recovery. There are lots to choose from, including 12-step based programmes, cognitive-therapy based programmes, Christian rehab, and holistic programmes. One of the problems with choosing NHS-funded rehab is that you might not have much choice about the type of rehab you end up in – one of the benefits of going private is you do have a choice. If you do not feel comfortable in your environment, it will be extremely difficult for you to get the most out of your time in rehab. This is why choosing a luxury rehab programme can be a better option because it means you will be well taking care of; you’ll then be able to relax enough to get the most out of your time in the facility. Having high expectations in regards to comfort in rehab is not about being fussy – it is about giving yourself the best possible chance. Ambivalence is a real danger when trying to break free of addiction. It means that you are caught in between wanting to quit and wanting to continue with the substance abuse. If you enter a rehab programme without being fully committed to the process, there will be a much higher risk of you relapsing. This is a major life change and any doubt you have about the process may weaken your resolve. In order to give yourself the best chance of long-term sobriety, you need to let go of any hope you have of being able to drink or use drugs safely in the future. A common mistake when trying to break free of addiction is having a long list of things that are not considered. Individuals may want sobriety but they only want it on their terms. This is problematic because it is often the things least wanted (for example, talk in group therapy) that many most need to do. Entering rehab with the attitude of doing whatever it takes to build a new life will almost certainly be successful the first time. So long as you remain grateful for your recovery, it would be unlikely that you relapse. This is because your gratitude will give you the motivation to keep doing the things you need to do to stay sober. It will always be tempting to take the improvements in your new life for granted – even after just a few days – but as soon as you do this, you put your sobriety in danger. You need to take active steps to keep focusing on the gain in your new life and one possible option is a daily gratitude diary. If you enter rehab with the attitude that it is the job of those there to fix you, it is unlikely that you would get the most out of the experience. This is your life, and the whole point of an inpatient programme is to empower you to take charge. All a rehab can really do is provide you with the resources you need to succeed, but it will always be up to you to make the most of these resources. It is better to think of the therapists and other treatment centre professionals as members of your team rather than there to fix you. Your time in rehab is likely to pass very quickly. You only have a short period to pick up all the tools you would need to create your new life. It is therefore vital that you set about this task with a sense of urgency. Make use of all the most appropriate resources and be proactive about getting the help you need. Another common mistake made in rehab is failing to open up about current feelings. It has been said that you are only as sick as your secrets; it is important to open up as much as you can about yourself. This does not mean that you have to reveal too much personal information to a group or in a group setting, but it is important to trust your therapist enough to share all the important stuff. The terrible secrets that people have tend not to seem so terrible once they are shared with someone else. If you were overly negative or unable to control your anger, it would be very hard to make progress in rehab. Anger can be particularly dangerous because when you are caught up in this emotion, it can be impossible to think rationally. There are many examples of individuals storming out of treatment in a rage, only to deeply regret it later on. Stinking thinking (negative thinking) can include things like cynicism, pessimism, arrogance, and resentment; this gets in the way because it can drain your energy and prevent you from hearing what you need to hear. The most common reason why many end up relapsing after rehab is that they did not have a suitable aftercare package. The transition from an inpatient treatment centre to home can be a significant upheaval, which is why it is so important to have plenty of support at this time. It is much better to have an aftercare programme that involves too much rather than too little. It would be a terrible shame if you made it through rehab only to relapse once you got home, so do err on the side of caution here.